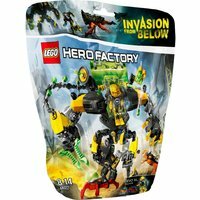 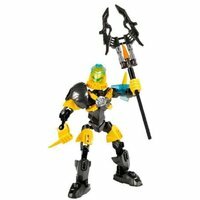 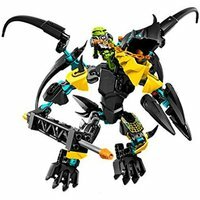 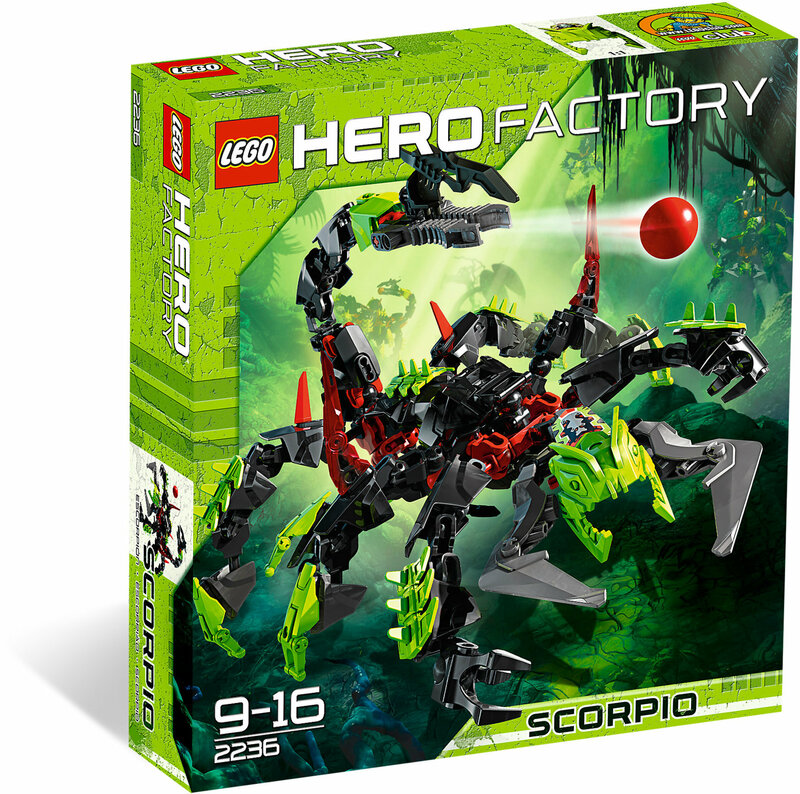 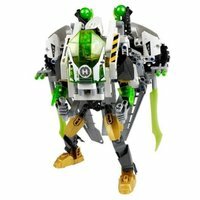 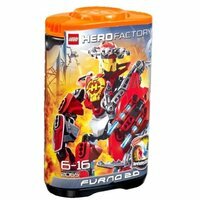 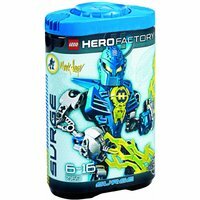 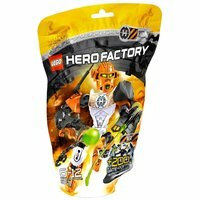 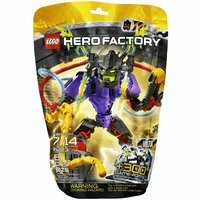 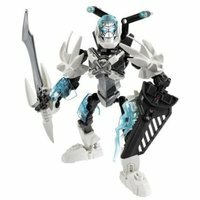 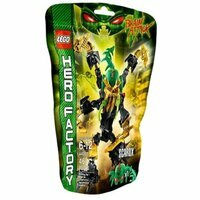 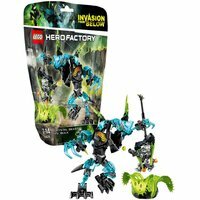 LEGO HERO Factory 2236 - Scorpio is part of the HERO Factory category. 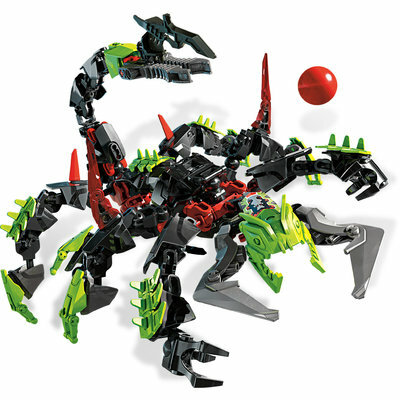 It has been published in 2011. 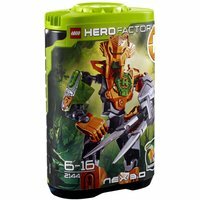 The recommended price is £17.99. 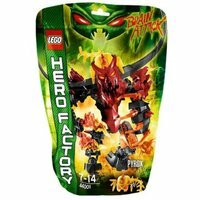 We have found this set in 3 shops shops of our prices comparator and compared the offers. 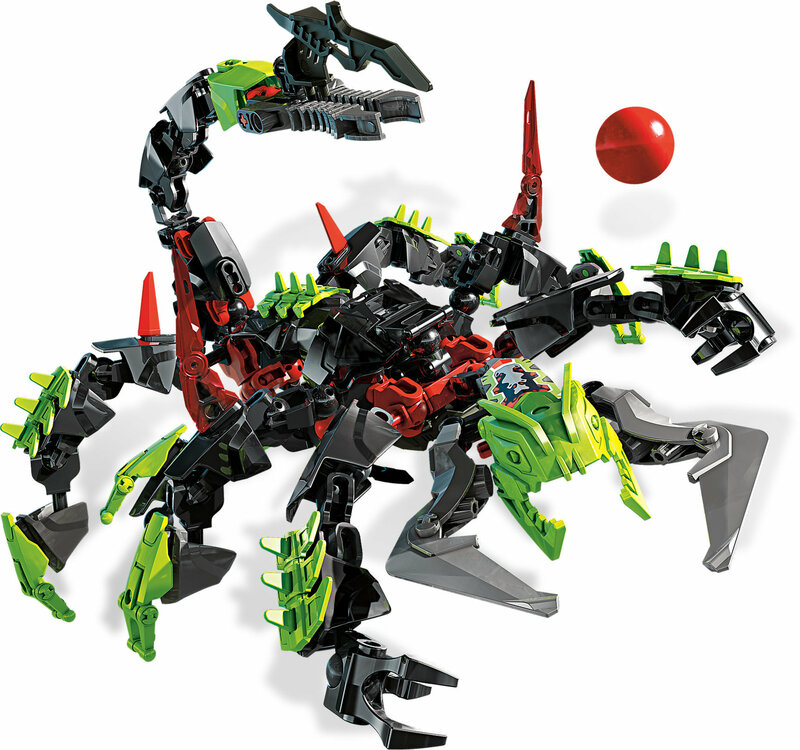 The lowest price for 2236 - Scorpio currently is £62.98 (excl. 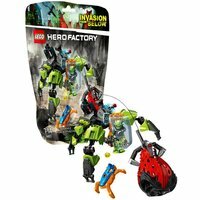 Shipping).